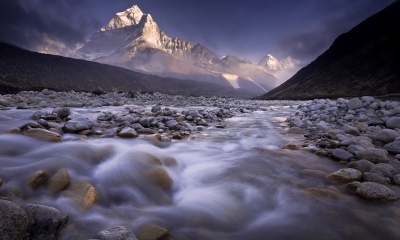 Manaslu at 8163 meters is the 8th highest peak in the world Mount Manaslu is located east of the Annapurna range. Manaslu trekking was officially opened to trekkers in 1991, lies west part of Nepal- near to the border of Nepal and Tibet. Trekking in Manaslu is one of the most delightful adventures, but mountaineering expeditions have long accessed to Manaslu area. This area offers a combination of rich culture heritage, unsurpassed beauty and biological diversity. Tsum comes from the Tibetan word "Tsombo"whichmeans vivid. The Tsum Valley is recently opened a sacred Himalayan pilgrimage valley situated in a trans-Himalayan region of Gorkha district, Nepal. 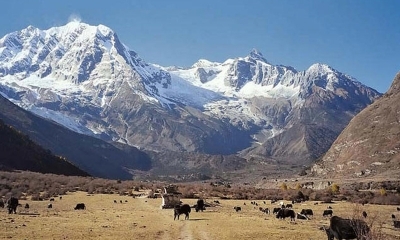 Tsum Valley is popular hidden valley ringed by the Baudha Himal and Himal Chuli to the west, Ganesh himal to the south and Sringi Himal to the north. The Upper Dolpo region is another remote hidden destination in the far west, where Nepal's most tranquil and natural beauty is still unexplored. The home of herbal land, unspoiled trans-Himalayan culture, Buddhist monuments, and unique human civilization at high altitude is worth a visit. 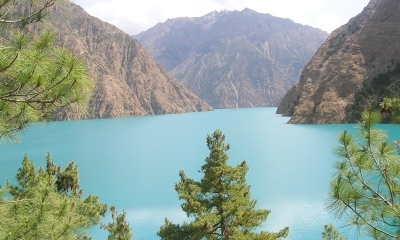 Trekking around the Dolpo region is an unforgettable journey in every visitor's life. Observing different rain shadow landscapes with stunning mountain views, wildflowers, Himalayan blue sheep, snow leopards, and huge birds Himalayan Griffon.